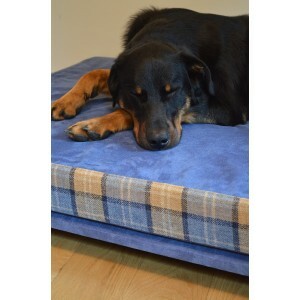 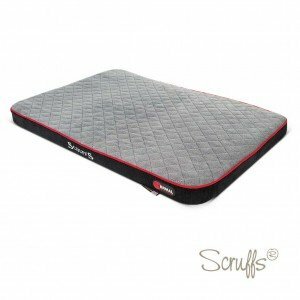 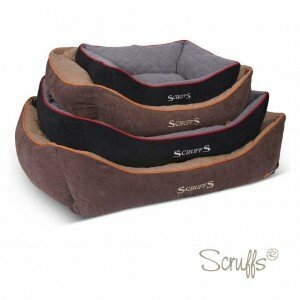 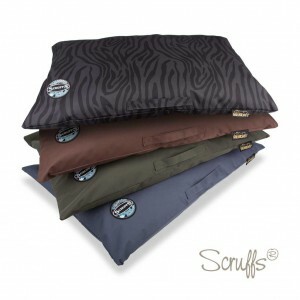 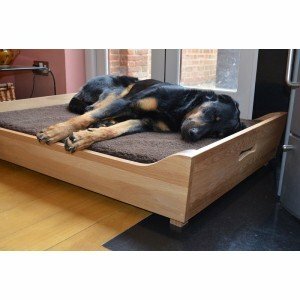 Our pets sleep more than 12 hours a day so they need a bed that’s not only comfortable but easy for you to keep clean. 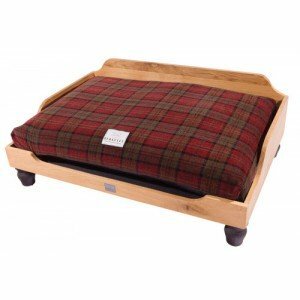 Luckily, we’ve got a great collection of fabulous beds that not only look great but won’t break the bank either! 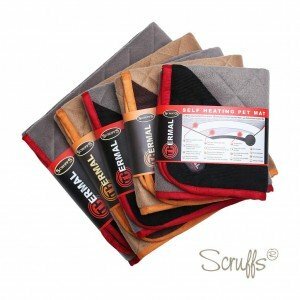 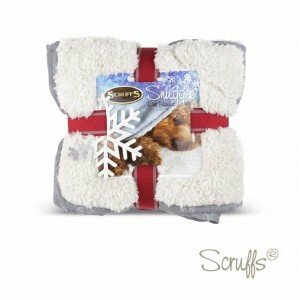 Delivered direct from our UK featured businesses. 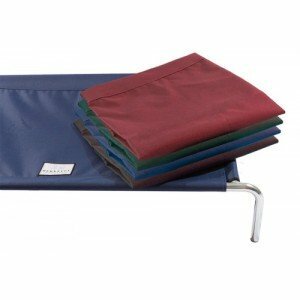 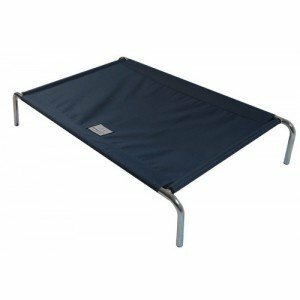 Active Recovery Lite – The Orthopaedic Bed for Sma.. 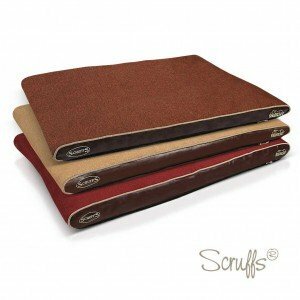 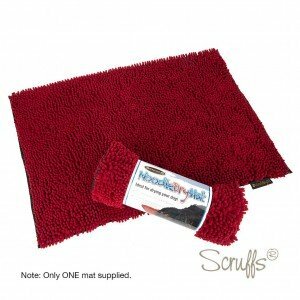 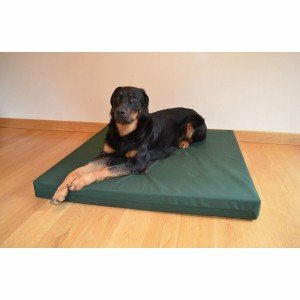 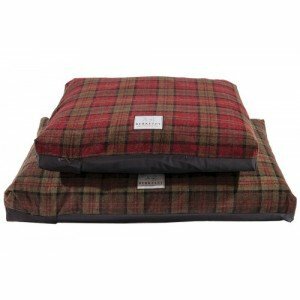 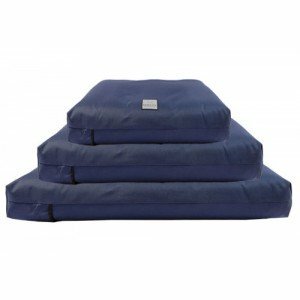 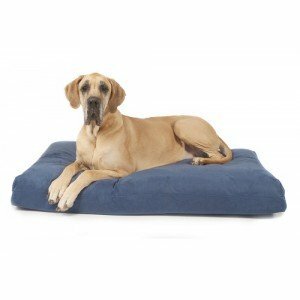 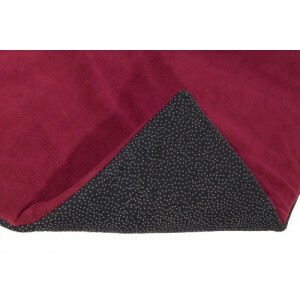 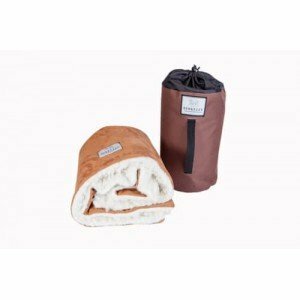 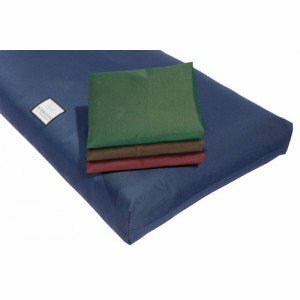 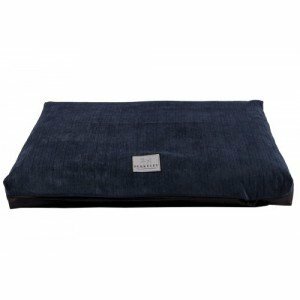 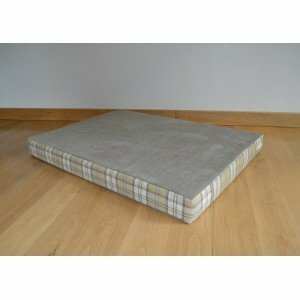 Active Recovery Orthopaedic Dog Bed The Act..
Fleece Dog Breed Blanket Let your pooch c..